Meridien Customer SDC visited Hpmkt 2017 with a delegation of 12 architects and designers. Indian Representative for Space Design Collective Home, Smita Prakash, led the delegation to High Point. She first came to the market alone five years ago. 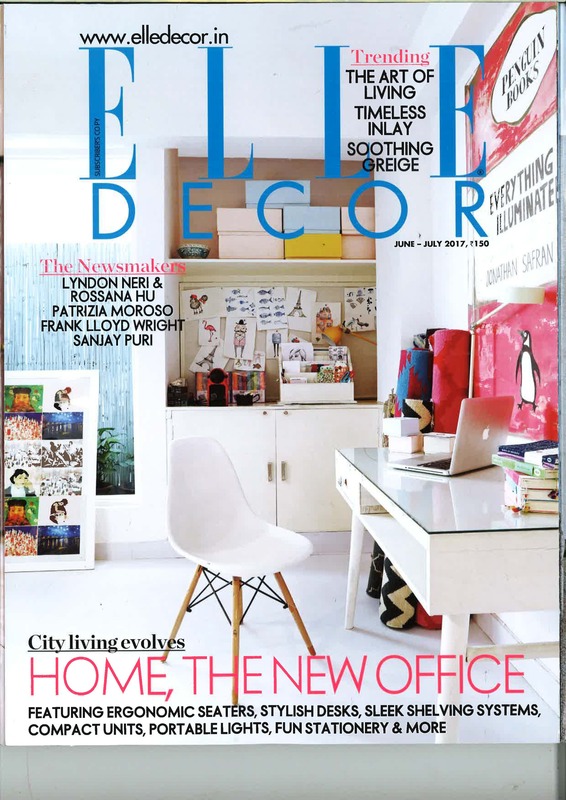 As a result, Meridien has 6 brands represented in the July Issue of Elle Decor India- Lillian August, Hickory White, Marge Carson, Hancock & Moore, Curations, and John Richard Collection. 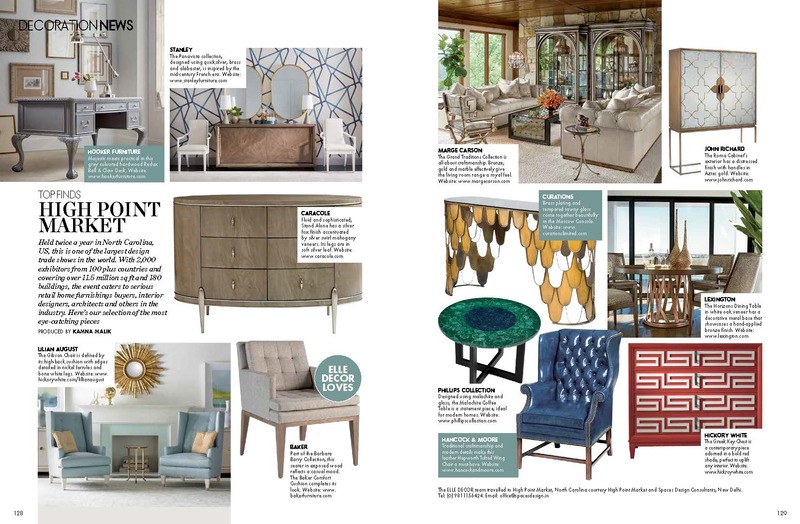 Thank you Smita and SDC India for recognizing American Furniture design and sharing it worldwide.